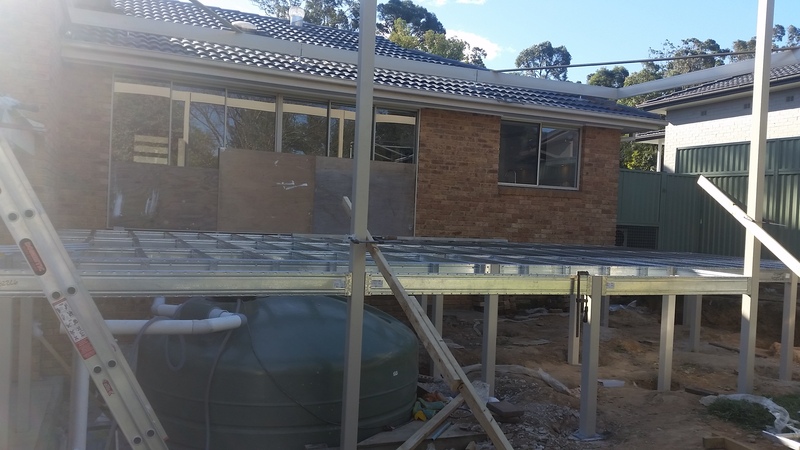 We built a large Deck and Pergola (9 x 6 metres) to connect our house to the backyard. We used the easy pier system and then the deck and pergola frame were powdercoated to match the house. Spantec were great to deal with. Their professional service made a complicated process easy. They use a fantastic computer program that allows the customer to SEE what the project will look like. Our deck (9m by 6m) was built on a sloping ground. One end of the deck was 1.2m off the ground and the other end 1.7m. 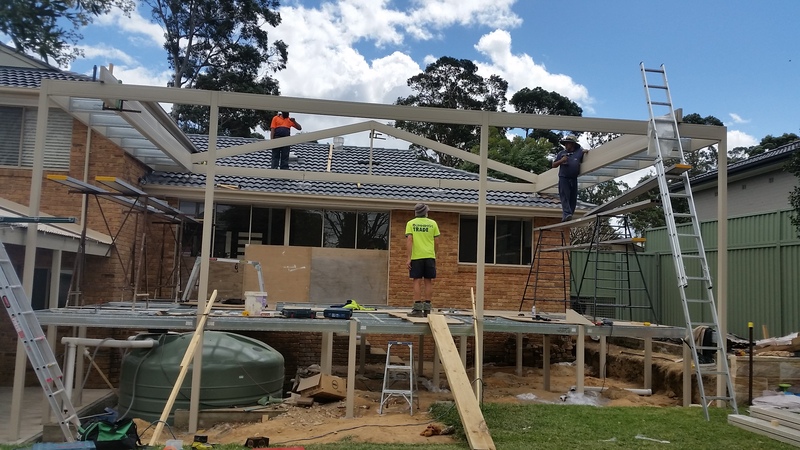 Spantec were able to design a pergola that was supported on the outside perimeter so we have no uprights in the middle of the deck. They also created larger bearers to span the existing watertank. 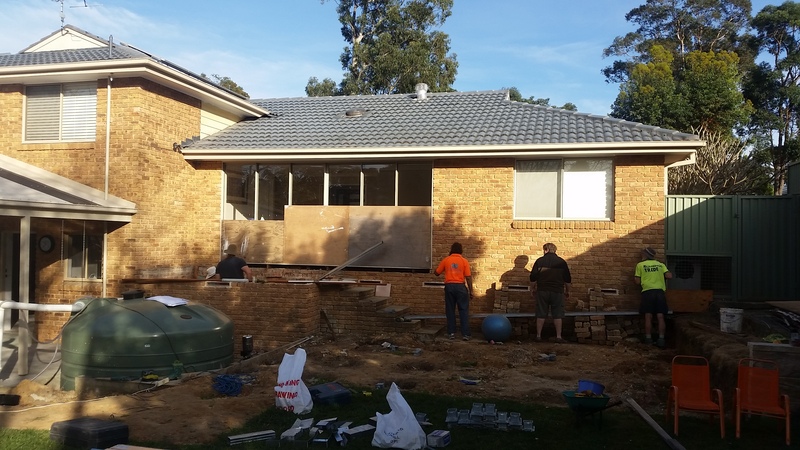 Our builders feedback was it was like a big jigsaw puzzle. The precutting and predrilling made the deck easy to erect. We used the deckmax system to lay the decking boards. It is a hidden nail system. This is our first project with Spantec and will be using Spantec again in the near future.